Hultafors Tools’ new Mini Pocket spirit levels. 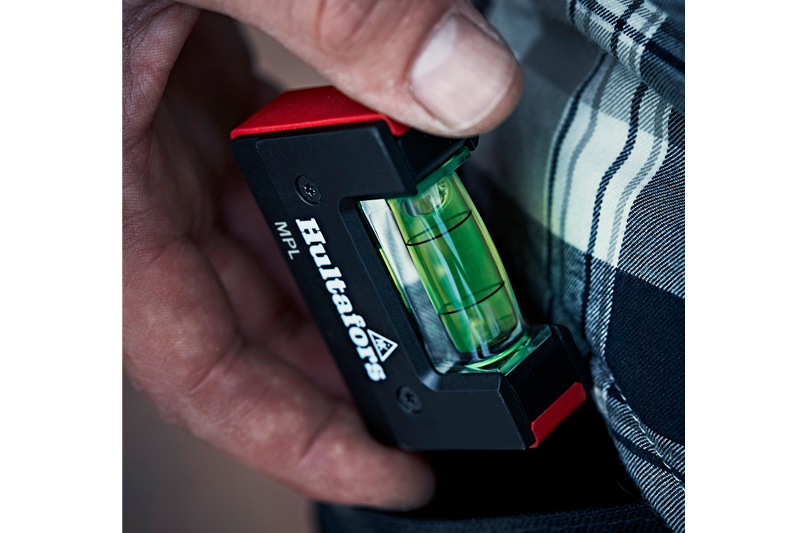 Hultafors Tools’ new Mini Pocket spirit levels are aimed at giving professional tradesmen and women the best quality tools for optimal on-site performance, the company claims. The ergonomic design includes a crush-proof vial with a +60% magnifying and luminescent effect for easy reading in light or dark conditions. With a strong protective casing and magnetic version, Hultafors says that its tool is ideal for accurate vertical measuring. Next : Are you Covered?